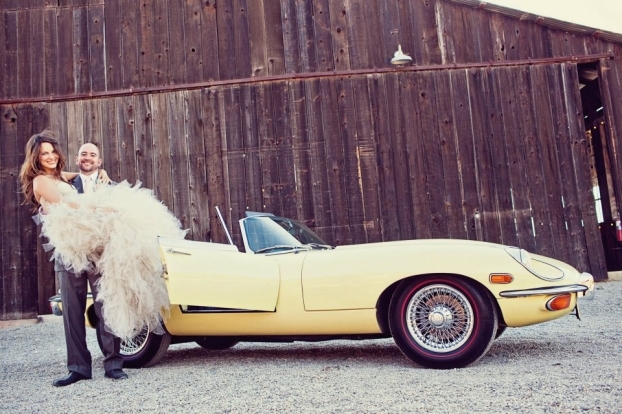 Looking for a show-stopping car for your wedding? Look no further than Cars with Distinction. This off-shoot of British Sports Cars in San Luis Obispo offers an impressive collection of over 50 classic British, German, and American cars. Their collection covers a broad spectrum of cars, from Rolls Royce to Volkswagen Bugs to Lotus. Having operated British Sports Cars for over 30 years, they also have the connections to get any car you might be looking for, even a DeLorean! They also offer chauffeur services if you’re just looking for a special way to get to and from your event. So if you want to ride up to the aisle in style, add an extra touch of cool to your pictures, or have a movie-worthy drive off into the sunset at the end of your wedding, Cars with Distinction would love to hear form you! 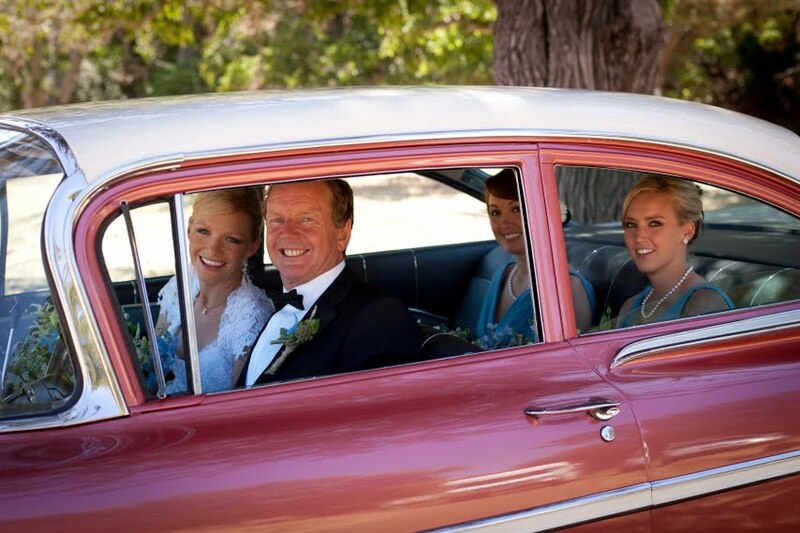 Check out the slideshow below to see how a classic cars like the 1970 Jaguar XKE Roadster, 1960 Jaguar MK2, and 1959 Chevrolet Bel Air can make your special day that much more special.